Disclosure (in accordance with the FTC’s 16 CFR, Part 255: “Guides Concerning the Use of Endorsements and Testimonials in Advertising”): Many thanks to Propeller Consulting, LLC for providing this prize for the giveaway. Opinions are 100% my own and NOT influenced by monetary compensation. I did receive a copy of The Adventures of Pajama Girl in exchange for my honest review. Only one entrant per mailing address per giveaway. If you have won a prize from our sponsor Propeller/ Flyby Promotions in the last 30 days, you are not eligible to win. Or if you have won the same prize on another blog, you are not eligible to win it again-Winner is subject to eligibility verification. The life lessons that are learned in this story are very important. You learn about greed, stealing, and about how being jealous are very bad things. Everyone is jealous every now and then, but when it is acted upon, things go bad! No girl I know turns down the chance to read a book about a queen, and a cupcake queen is just the icing on the cake. (LOL) The illustrations in this book are adorable and my girls have asked for this book to be read every night in the last 2 weeks! I have found that they are using their imaginations and are creating their own stories about the things on their pajamas! 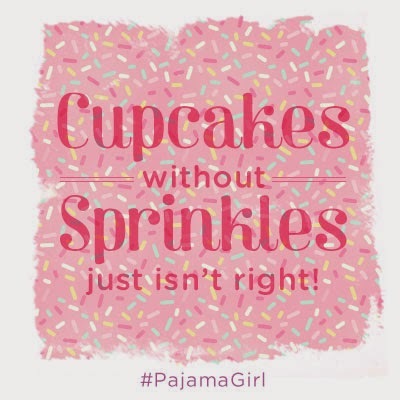 Click HERE to download some very cute activity sheets for your Pajama Girls! Would you like to win a copy of this book for your child? Simply enter on the rafflecopter form below! When you buy the book from any store or online and then enter your receipt at http://pajamagirl.com/downloads.php. 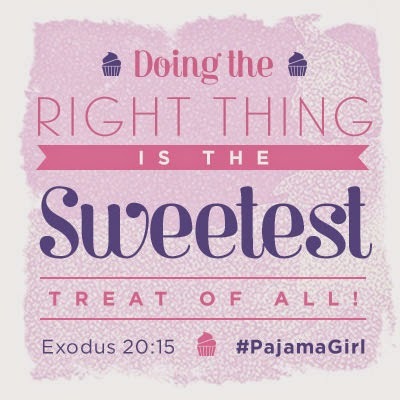 You’ll receive 10 more free Pajama Girl Activity Sheets sent to you via email! my kids love reading. I would give it to my boys. My kids love books about adventure, dinos, trucks and pretty much anything else. I would give this book to my niece. I'd give it to my niece. She especially loves books about animals. 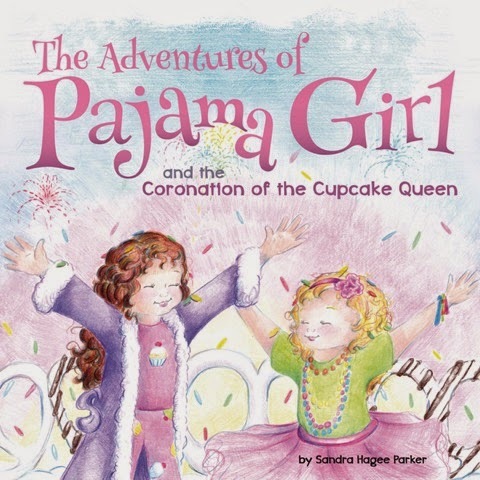 My daughter & I LOVE girlie fun books!